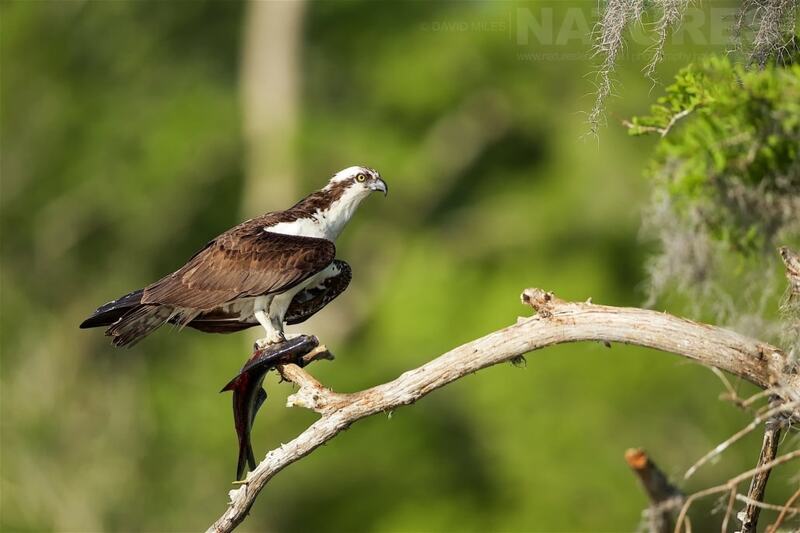 As mentioned previously, there are a number of blog posts coming showing the bird life of Florida from the trip in early 2016, & this is the 2nd of several posts in which I will publish images of some of the wildlife that I was lucky enough to photograph during the week-long trip to photograph ospreys in Florida. 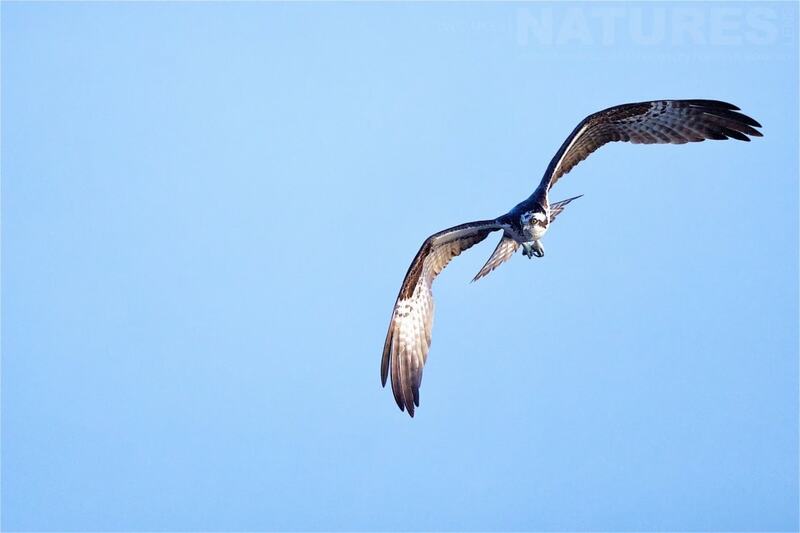 PS my favourite image from this set, is right at the bottom, I was saving, what I thought was the best until last! 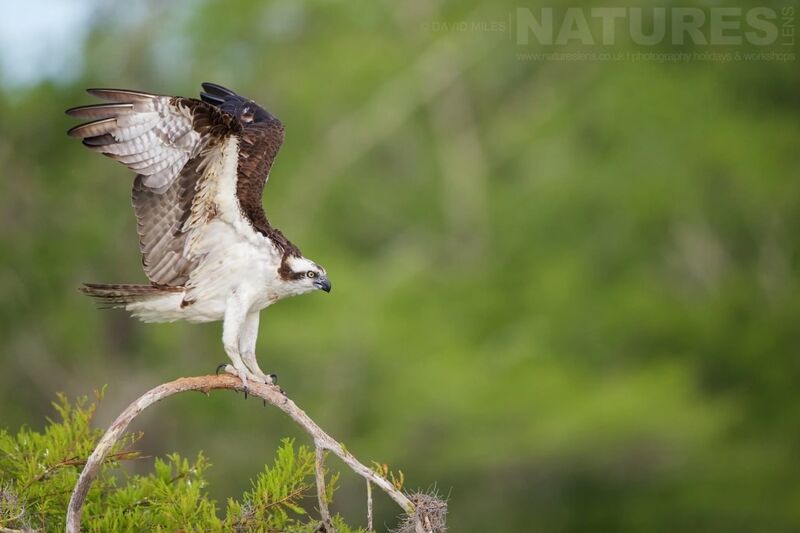 We have an opportunity in 2019 for you to undertake osprey photography for yourself, the photography holiday costs £3749 exc travel to Florida itself – all transportation within Florida, accommodation & guidance/tuition from myself is included, the date for the Ospreys of Blue Cypress Lake is April 13 – 21, 2018. 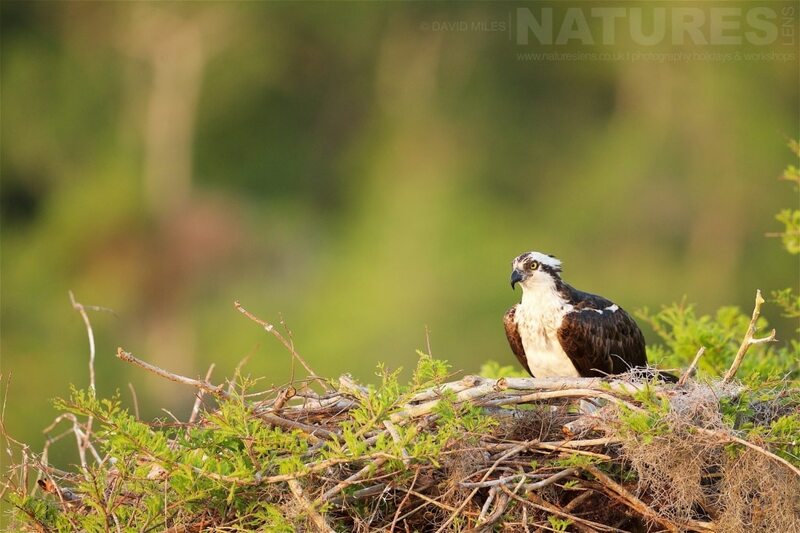 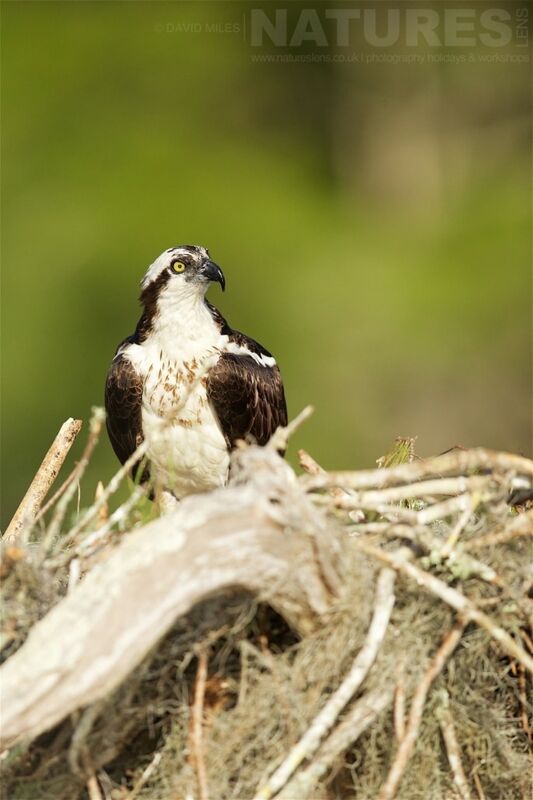 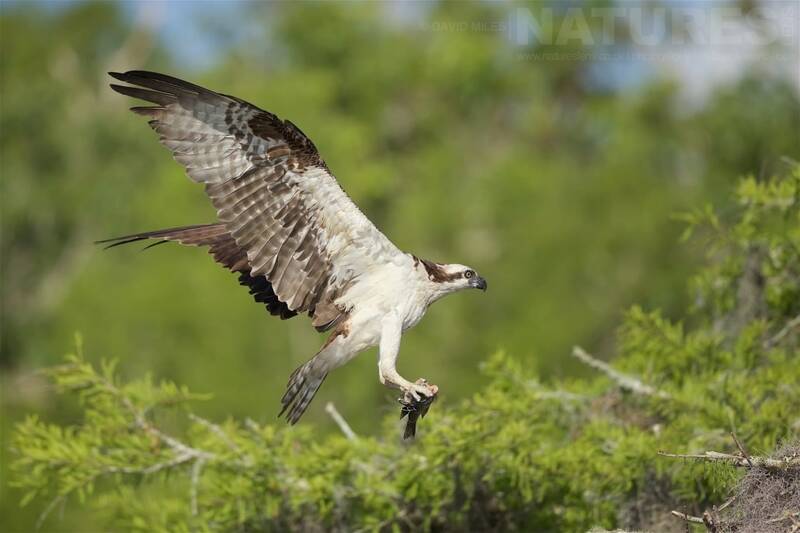 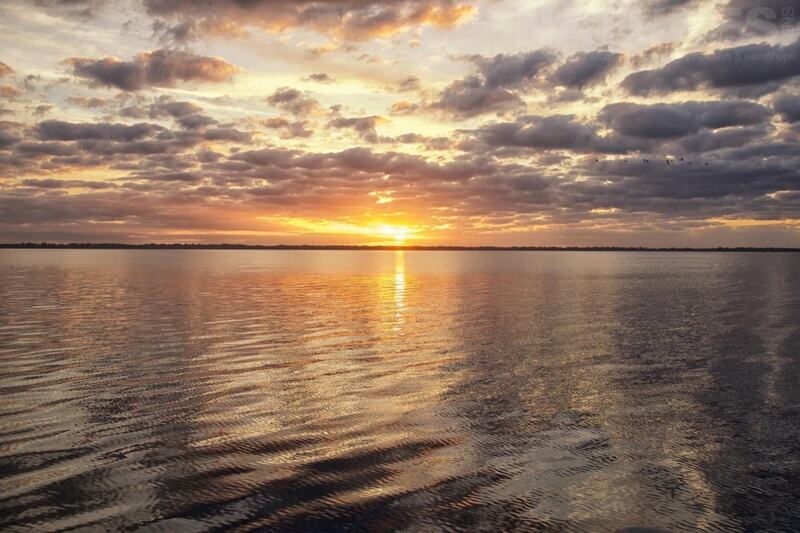 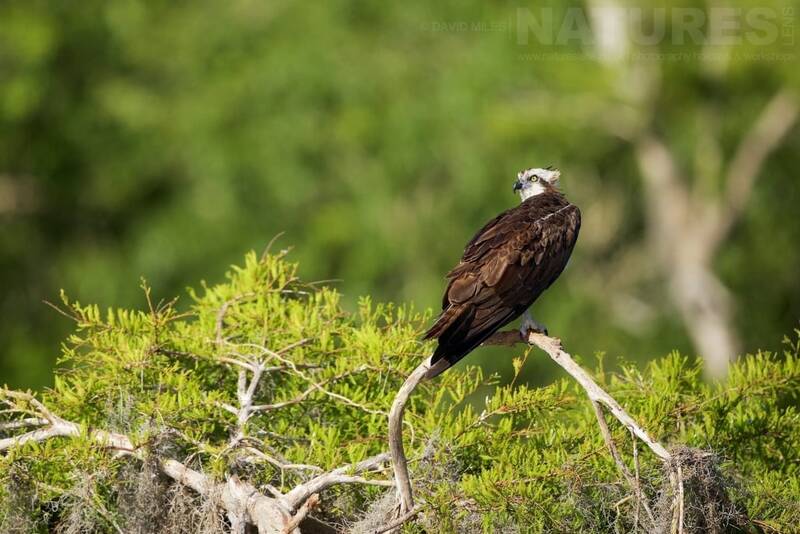 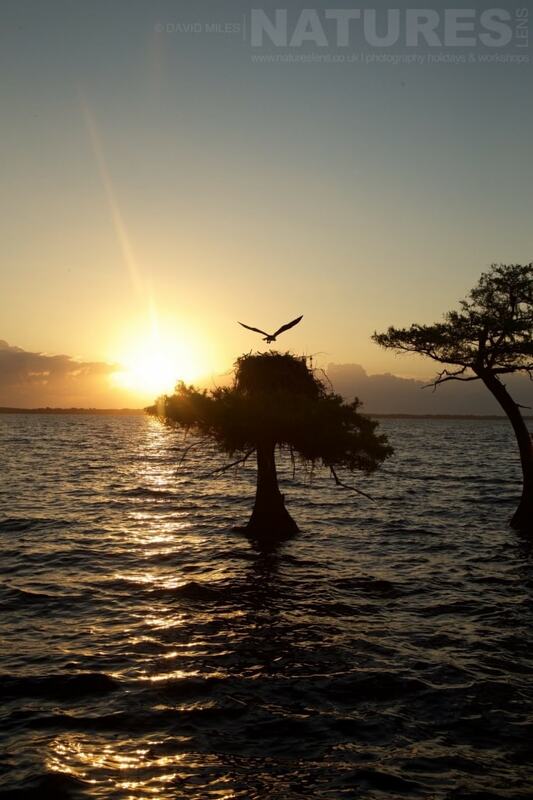 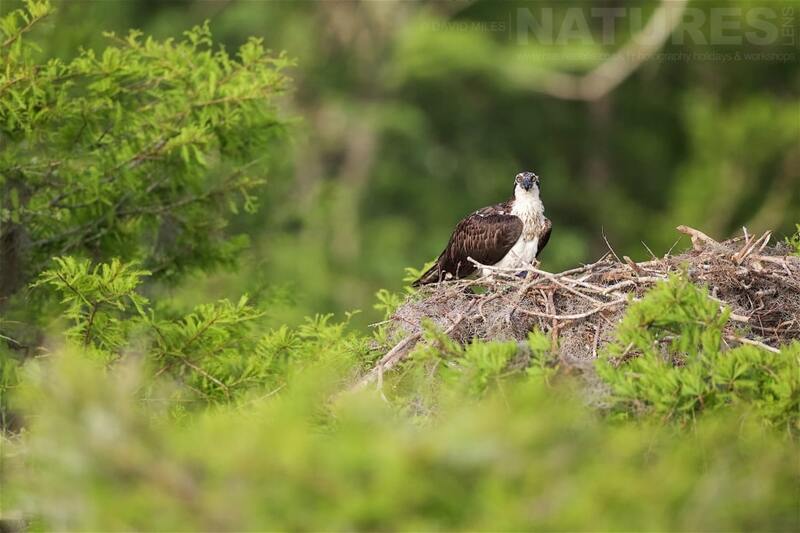 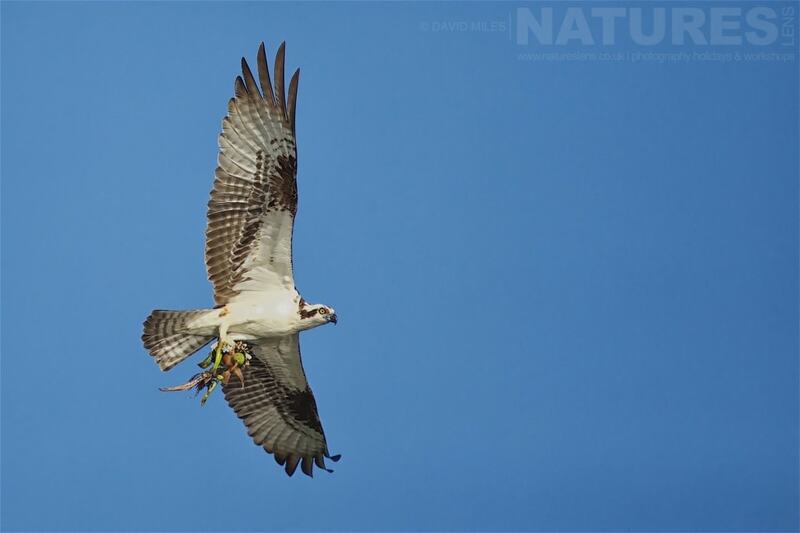 This entry was posted in galleries, photography holidays, reports and tagged blue cypress lake, florida, osprey, ospreys. 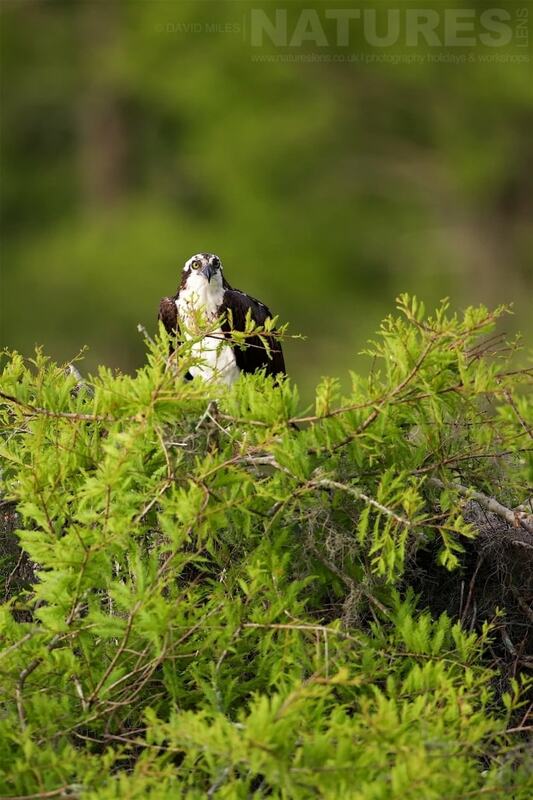 Whatever your query regarding our photography holiday, More Osprey Photography from Blue Cypress Lake, please fill out your details below & we will get back to you.